Dear Author, Megadittos! I would encourage ALL of your blog followers to buy SEVERAL copies of said books...and if you hang on the line we'll have Snerdley send you a new iPad mini to compose your blog posts on! Does the iPad Mini have an efficient word processor and a keyboard? Thanks for offering, anyway. 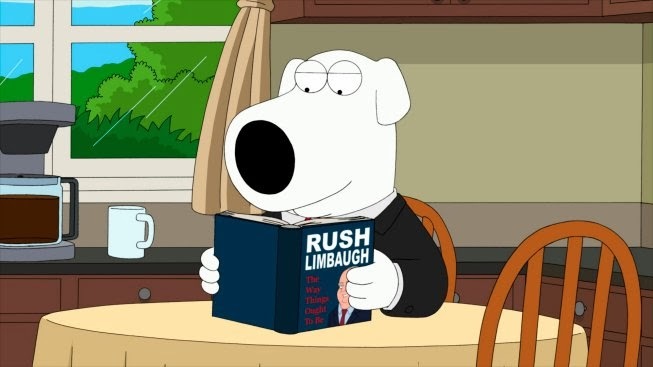 I do plan on getting multiple copies of Rush Revere and distributing them to my friends who are on Common Care so that they will know the Pilgrims weren't racist, sexist, homophobic thugs who drove out the Indians and raped their women and pillaged their tribes.